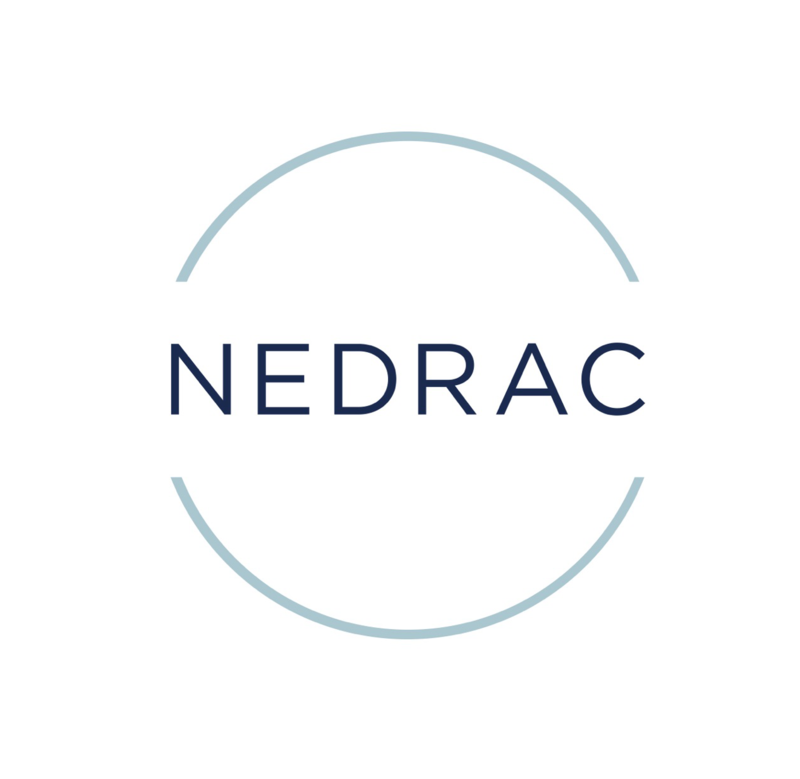 NEDRAC provides Export Documentation services for you or your clients needs. Export Documentation is considerably more detailed than standard domestic sale invoices. Common export documents can include commercial invoices, packing lists, pro forma invoices, bill of ladings, certificate of origins and Electronic Export Information (EEI) for shipments over $2,500.